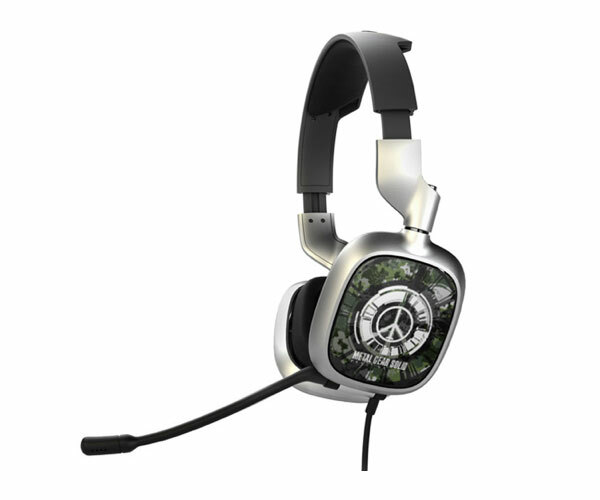 The Astro A30 cross gaming headset we featured back in March is now available branded with Metal Gear Solid. The Metal Gear Solid: Peace Walker has been available in Japan for about two weeks and is now available in North America and will be available in Europe within the next 10 days. These high spec cans have received rave reviews from many gaming sites and come complete with three different adapters that will allow you to connect them to virtually any games console including the Xbox 360, PS3, Nintendo DS, PSP, PC and even you iPhone.